There are 3 videos in this series and they have statements by 150 scientists and I hope to respond to all of them. Wikipedia notes Marvin Lee Minsky (born August 9, 1927) is an American cognitive scientist in the field of artificial intelligence (AI), co-founder of the Massachusetts Institute of Technology‘s AI laboratory, and author of several texts on AI and philosophy. 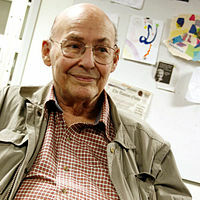 Marvin Lee Minsky was born in New York City to an eye surgeon and a Jewish activist, where he attended The Fieldston School and the Bronx High School of Science. He later attended Phillips Academy inAndover, Massachusetts. He served in the US Navy from 1944 to 1945. He holds a BA in Mathematics from Harvard (1950) and a PhD in mathematics from Princeton (1954). 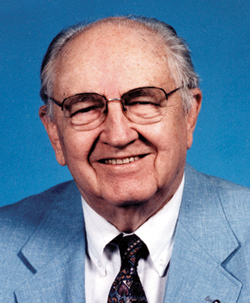 He has been on the MITfaculty since 1958. In 1959 he and John McCarthy founded what is now known as the MIT Computer Science and Artificial Intelligence Laboratory. He is currently the Toshiba Professor of Media Arts and Sciences, and Professor of electrical engineering and computer science. 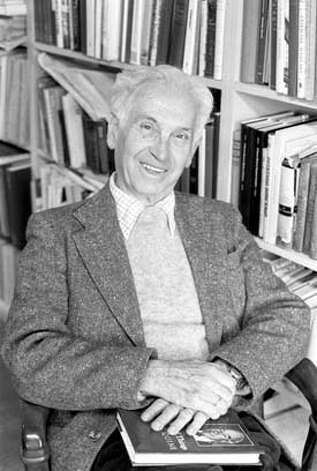 Isaac Asimov described Minsky as one of only two people he would admit were more intelligent than he was, the other being Carl Sagan. Dr. Minsky is found in the 69th clip in the second video below and his quote is found below in this post and my response is after that. I grew up at Bellevue Baptist Church under the leadership of our pastor Adrian Rogers and I read many books by the Evangelical Philosopher Francis Schaeffer and have had the opportunity to contact many of the evolutionists or humanistic academics that they have mentioned in their works. Many of these scholars have taken the time to respond back to me in the last 20 years and some of the names included are Ernest Mayr (1904-2005), George Wald (1906-1997), Carl Sagan (1934-1996), Robert Shapiro (1935-2011), Nicolaas Bloembergen (1920-), Brian Charlesworth (1945-), Francisco J. Ayala (1934-) Elliott Sober (1948-), Kevin Padian (1951-), Matt Cartmill (1943-) , Milton Fingerman (1928-), John J. Shea (1969-), , Michael A. Crawford (1938-), Paul Kurtz (1925-2012), Sol Gordon (1923-2008), Albert Ellis (1913-2007), Barbara Marie Tabler (1915-1996), Renate Vambery (1916-2005), Archie J. Bahm (1907-1996), Aron S “Gil” Martin ( 1910-1997), Matthew I. Spetter (1921-2012), H. J. Eysenck (1916-1997), Robert L. Erdmann (1929-2006), Mary Morain (1911-1999), Lloyd Morain (1917-2010), Warren Allen Smith (1921-), Bette Chambers (1930-), Gordon Stein (1941-1996) , Milton Friedman (1912-2006), John Hospers (1918-2011), Michael Martin (1932-).Harry Kroto (1939-), Marty E. Martin (1928-),Richard Rubenstein (1924-), James Terry McCollum (1936-), Edward O. WIlson(1929-), Lewis Wolpert (1929), Gerald Holton (1922-), and Ray T. Cragun (1976-). My head says the former; my heart, the latter. Maybe my head needs some help—and I know where to find my potential helper: at the Massachusetts Institute of Technology, my alma mater. Marvin Minsky, the legendary pioneer of artificial intelligence, is not known to be shy about entering the science-religion debate. To get Minsky started (it doesn’t take much), I ask him whether it is efficacious for scientists to seek harmony between science and theology. Minsky gives me a look and calls religion “an amazing phenomenon for thousands of years” that is a “psychologically wonderful device.” But he’s just warming up. “Take all the questions you can’t answer and give them a name,” says Minsky. “So somebody says, ‘Well, God did that.’ And the right question to then ask is, ‘Well, how does God work?’ And [believers] regard that as rude. So there’s something strange about theology. It’s a system of thinking which teaches you not to ask questions. And so it’s incompatible with science. Minsky is fierce. Good for him. Religion as an excuse to avoid hard questions? Based on the history of religion, he makes a good argument. But from the foibles or fallacies of human religion, does anything really follow about a Creator God? Let’s break this down a little bit. Religion does not encourage science but discourages it by suggesting that we omit the hard work and just say God did it. Minsky is also asserting in this same discussion, “Unless you say how God works, saying that God exists doesn’t explain anything,” and he is implying that brilliant scientists are the ones who give us the answers that we can depend on. In other words there are brilliant and stupid people on both sides of the fence and it is not an intellectual issue but a moral one. Let’s take a look at the history of science that was handled down to us from Western Europe and take a closer examination of those great men’s religious views and if their religious views were corrosive to their scientific pursuits? This is the accusation of many modern day evolutionists. Dr. Minsky says he is open to evidence. There is lots of evidence points to the Bible being historically accurate, for instance, King David existed!! 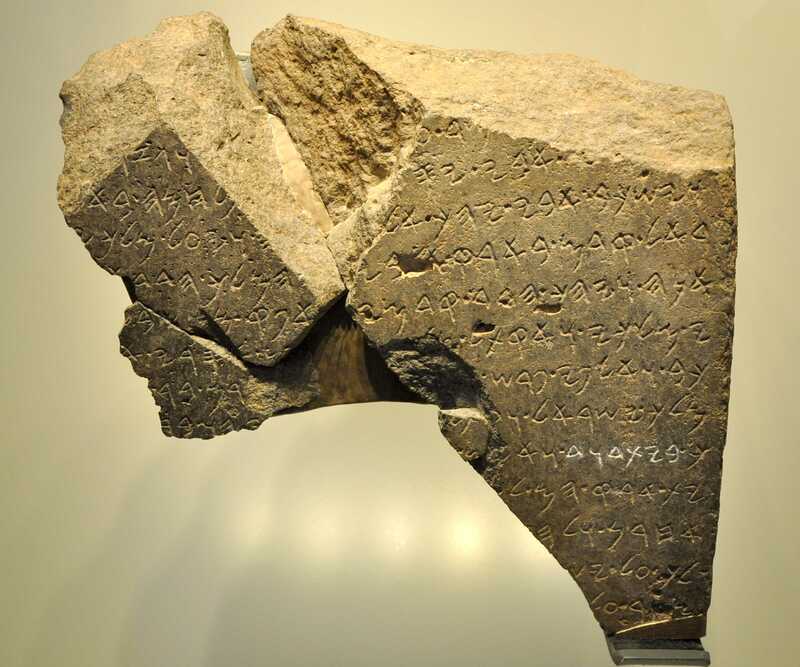 Gary Byers suggests that the stela “most likely memorializes the victory of Hazael, king of Aram, over Joram, king of Israel, and Ahaziah, king of Judah, at Ramoth Gilead recorded in 2 Kings 8:28–29″ (Bible and Spade 16:4, p. 121). 9A Verification of places in Gospel of John and Book of Acts. Despite what Lidar Sapir-Hen and Erez Ben-Yosef of Tel Aviv University say CAMELS DID EXIST DURING THE TIME OF THE OLD TESTAMENT!!! !